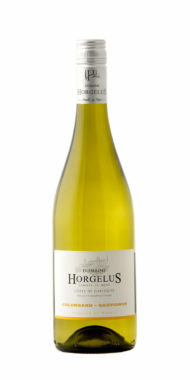 The Domaine Horgelus was created in 1978 by Joseph Le Menn. 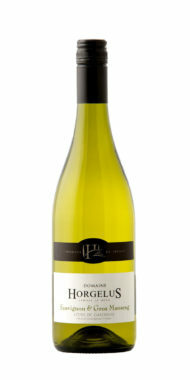 Breton by origin, he was attracted by the charm of the South West, its gastronomy and its art of living. Now, this property which covers 66 hectares of vineyard, also comprises over 30 hectares of woods and meadows. 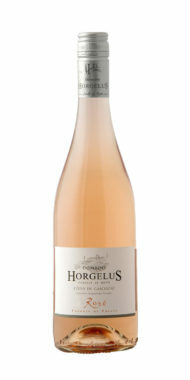 The Domaine Horgelus is situated on the sunny hillsides of Gascony. This region, renowned for centuries thanks to its Armagnac, now reveals itself as one of the most promising French Appellations due to the increasing quality of its local wines. 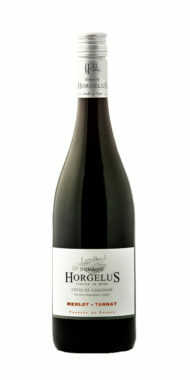 The Domaine is run now by Yoan Le Menn, his son. Yoan is from the young generation of oenologues who know how to combine modernity and experience.